Leta Sanchez has practiced exclusively immigration law for over a decade. She represents individuals seeking protection under the Violence Against Women Act (VAWA), asylum, waivers of inadmissibility, litigation before the immigration courts as well as appellate work before the Board of Immigration Appeals and the Ninth Circuit Court of Appeals. Ms. Sanchez is passionate about advocating for immigrants and enjoys serving people from diverse backgrounds. She dedicates a significant portion of her practice to assisting survivors of gender-based violence to obtain protection under U.S. immigration law. Ms. Sanchez is an active member of the American Immigration Lawyers Association (AILA) and a regular participant in outreach in the Skagit Valley. 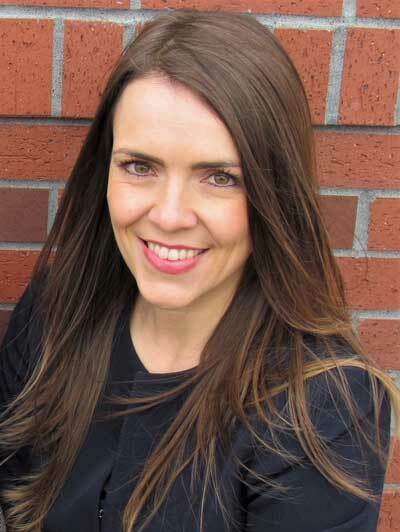 She currently serves on the Executive Committee of the AILA WA State Chapter as the Programs Chair. She is committed to promoting access to justice for marginalized members of her community and regularly provides pro bono assistance. Ms. Sanchez enjoys finding ways to support immigrants outside of her legal work and is the Executive Director of a local non-profit, IRIS, dedicated to meeting the basic human needs of immigrant families. Ms. Sanchez’s immigration practice is complemented by her experience in international law. She previously worked on cases at the Inter-American Court of Human Rights in San Jose, Costa Rica, studied international law in Geneva, Switzerland, attended the International Institute of Human Rights in Strasbourg, France and volunteered at a non-profit in Nicaragua. These experiences have deepened Ms. Sanchez’s understanding of the global forces that compel migration and allow her to employ a compassionate and culturally sensitive approach to her law practice.